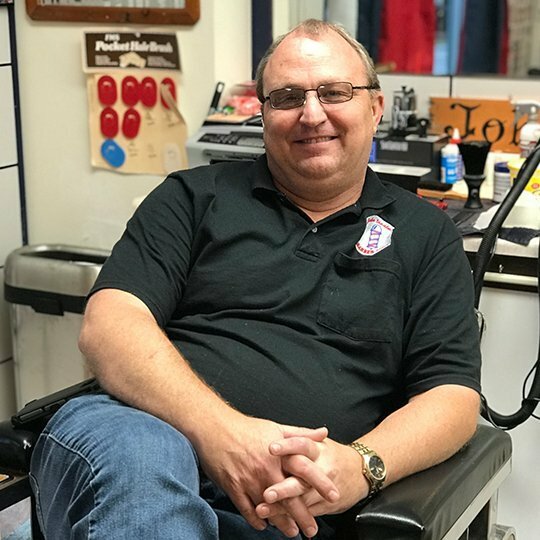 With our 30 years of experience, Stadler's Barber Shop provides haircuts, shaves, beard trims and more. 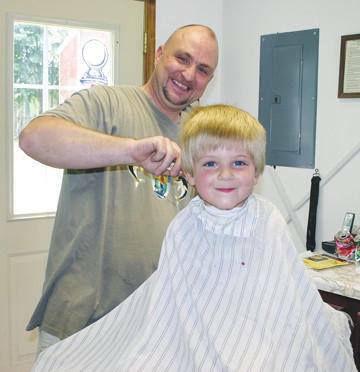 We are one of the few barber shops in the area providing rare straight razor work. Come in and relax while we take care of you. No appointment is necessary. Enjoy group discounts for your wedding or bridal party from Stadler's Barber Shop in Terre Haute. Appointments are required for this service. 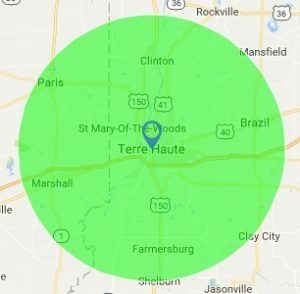 Please call 812-242-2200 or stop inand meet our team. If you're not 100% completely satisfied, you can talk to the owner of Stadler's Barber Shop. Stop by today for superb barber services. We do bridal parties too! Fantastic service. A great haircut every time! 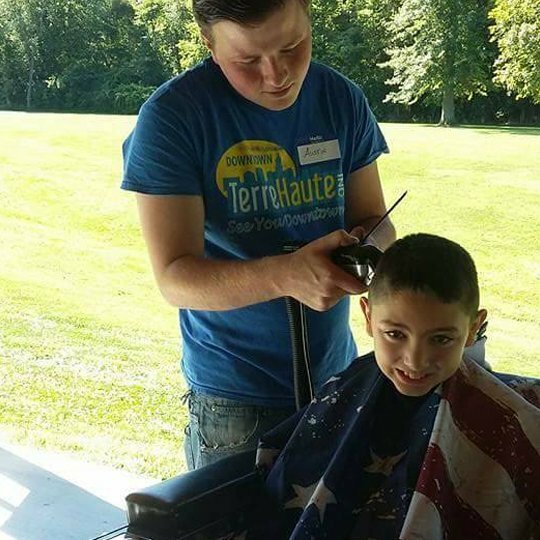 We're a family-owned and operated barber shop located in Terre Haute, Indiana. Appointments are not needed for barber services. Walk-ins are welcome. Whether you need a haircut or you are interested in a rare straight razor cut, we've got you covered. © 2019 Stadler's Barber Shop. All Rights Reserved.